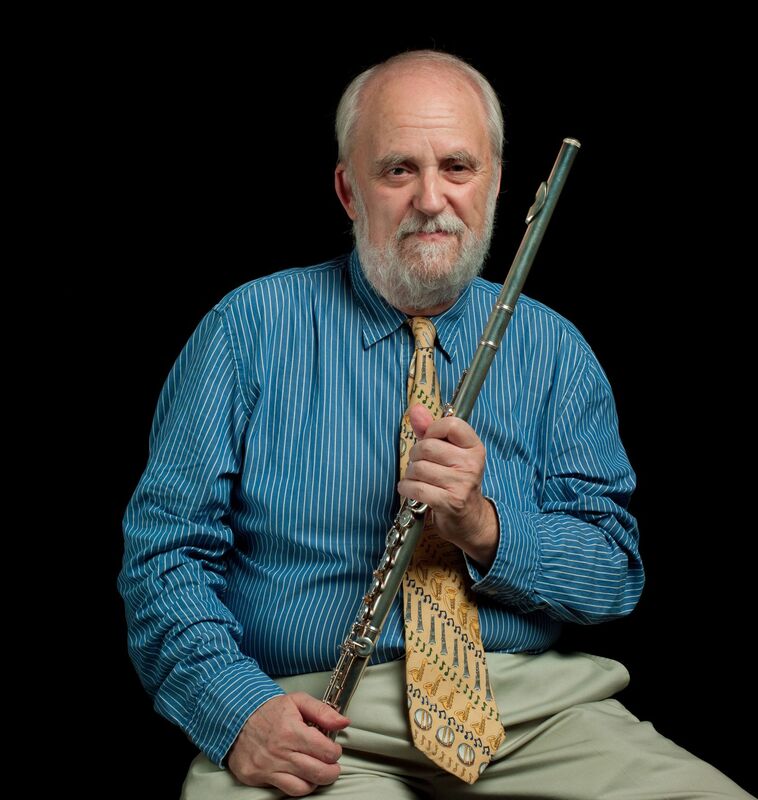 Flute Journal is now developing a series of courses for our subscribers. 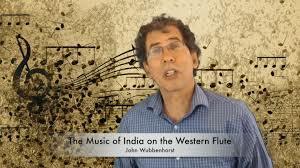 One of the first will be by John Wubbenhorst on Performing Indian Music with the Western Flute. See an introduction to the course.